P&G employs about 1,350 people in South Boston (above) and Andover. Gillette has suffered its nicks and cuts amid a bloody war with the shave clubs. But the Boston razor maker, once the undisputed king of its industry, is finally on a path toward growth again. That’s the case that Gary Coombe, head of Procter & Gamble’s Boston-based grooming business, tried to make during his segment in a broader corporate presentation to investors last week. Coombe took over the $6.8 billion division in March. Coombe began last week with the admission: Grooming (which includes the Venus shaving brand and the Art of Shaving retail chain) has “faced serious challenges” in recent years. That’s putting it mildly. He didn’t mention them by name, but direct-to-consumer upstarts Dollar Shave Club and Harry’s have been denting Gillette’s market share for several years. Year-over-year sales declines in grooming had become a recurring problem in Boston and at HQ in Cincinnati. But the bleeding appears to have been stanched. A P&G spokesman says the grooming business enjoyed double-digit sales and volume growth in the last quarter in the United States, the company’s largest market. Global organic sales in the grooming division rose 4 percent year over year. Last year, P&G knocked down the cost of its blades by 12 percent, and started an order-by-text service. This month, the company starts selling a razor for men with sensitive skin, billed as the biggest product launch since the five-blade Fusion’s debut more than a decade ago. Coming soon: a wider release of a heated razor. P&G’s broader corporate alignment, unveiled last week, means Gillette and Venus salespeople in most major markets are reporting up to Coombe and his team in Boston, as opposed to sales executives who worry about the full cabinet of P&G products. So what does this mean for the Boston area, where P&G employs about 1,350 people in South Boston and Andover? Success won’t guarantee there won’t be more job cuts; P&G execs promised shareholders in 2016 they would wring $10 billion in cost savings out of the entire company over five years. 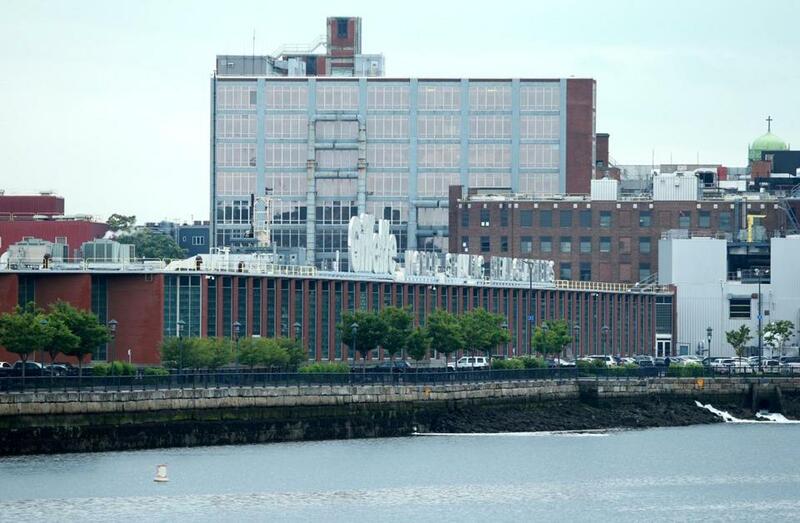 And P&G is selling a 6.5-acre chunk of its South Boston campus, a sign that it doesn’t expect a big expansion here. But P&G still considers the campus to be a valuable part of its holdings — a rare example in the company of R&D, marketing, administrative, and manufacturing personnel working side by side. Some wondered how long the century-old “world shaving headquarters” would stay here when P&G acquired Gillette in 2005. Gillette’s stability should help ensure that it continues for many years to come.